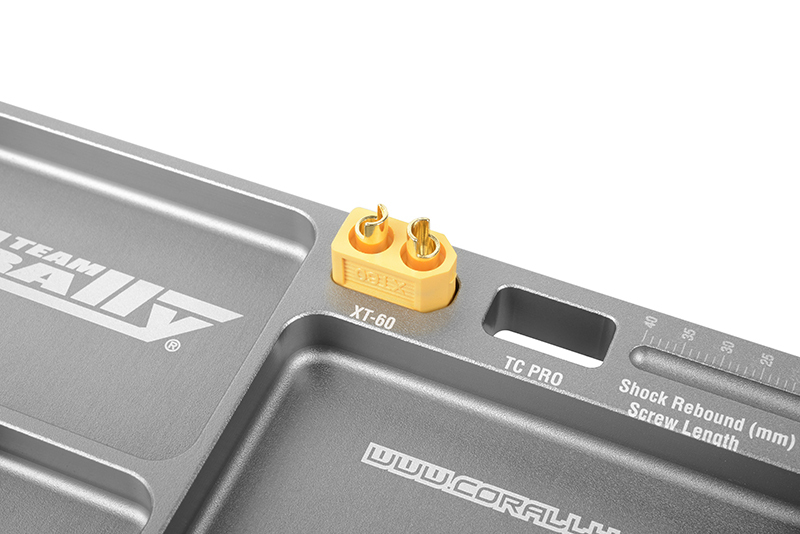 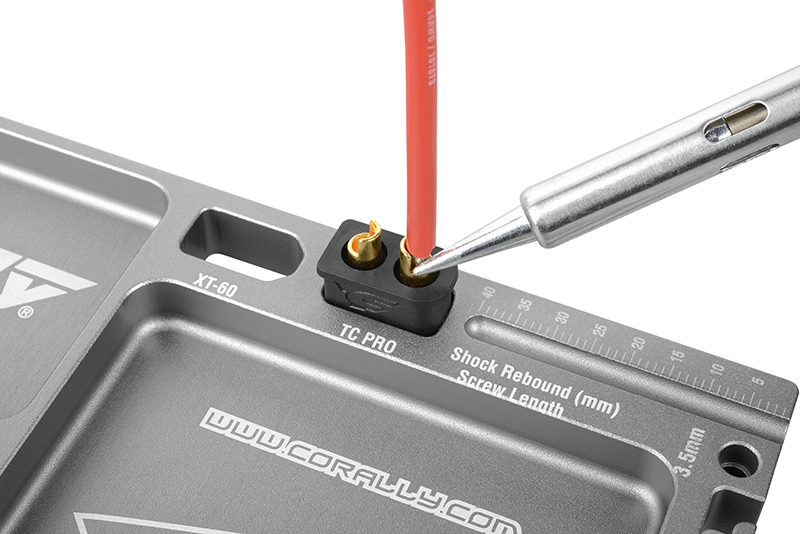 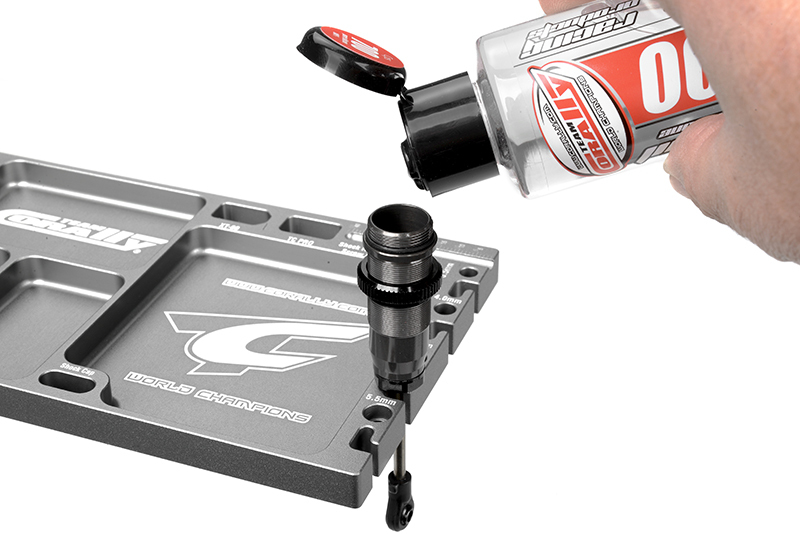 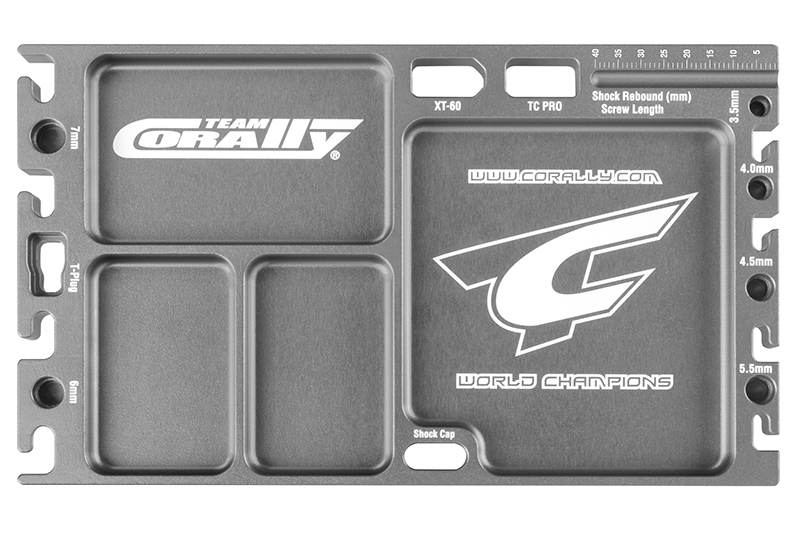 The Team Corally Ultra Tray is fully packed with amazing features. 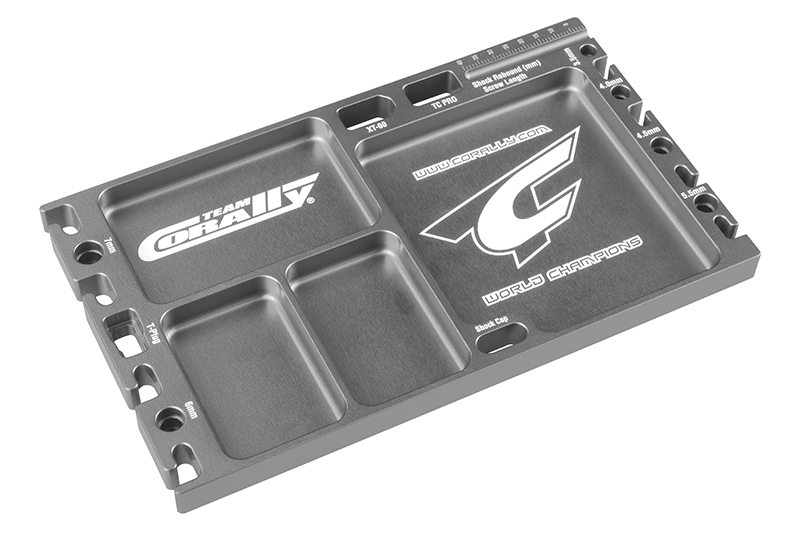 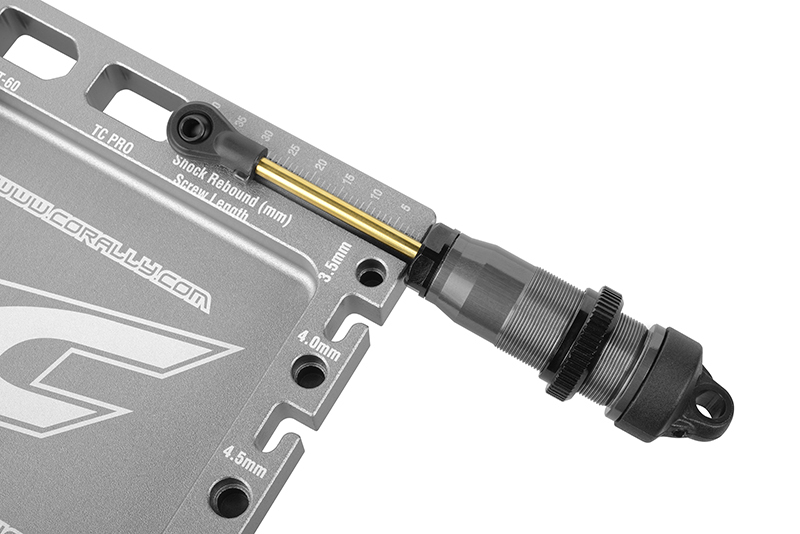 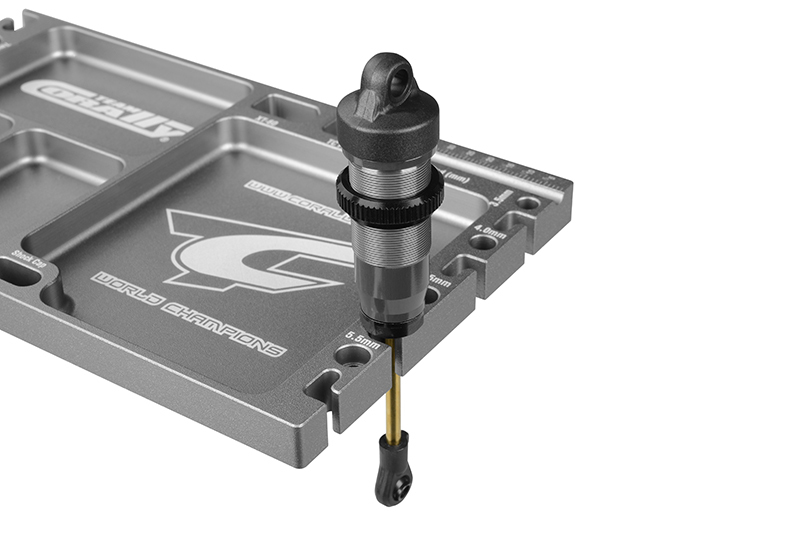 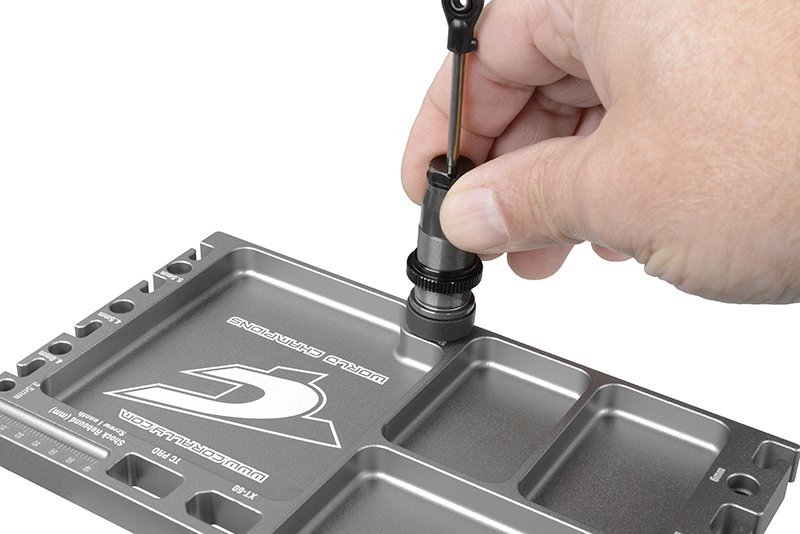 Probably the smartest parts tray in the RC industry with many useful features for the serious RC driver. 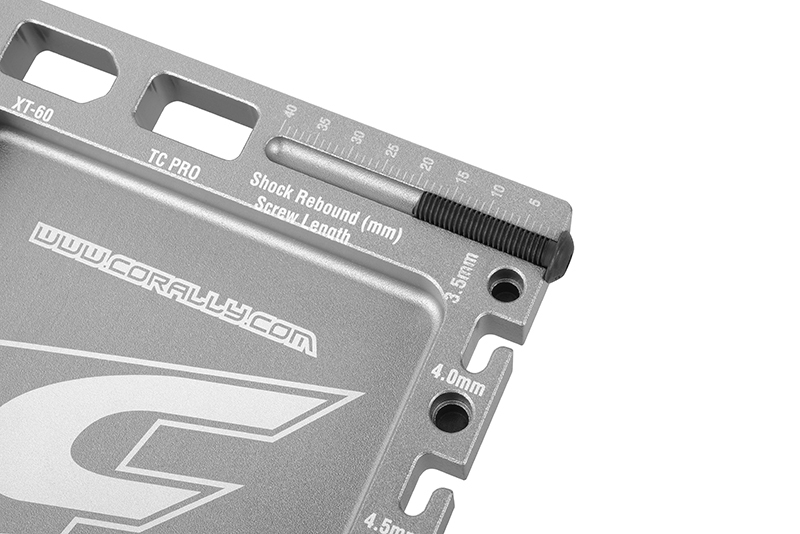 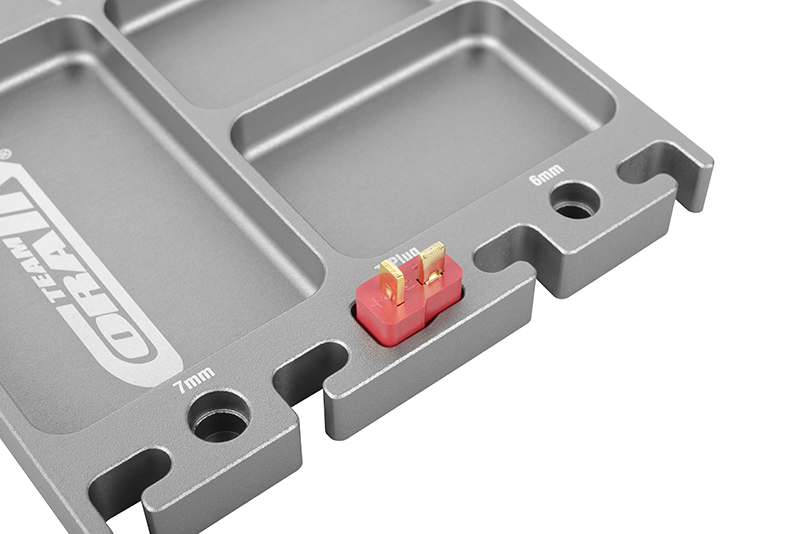 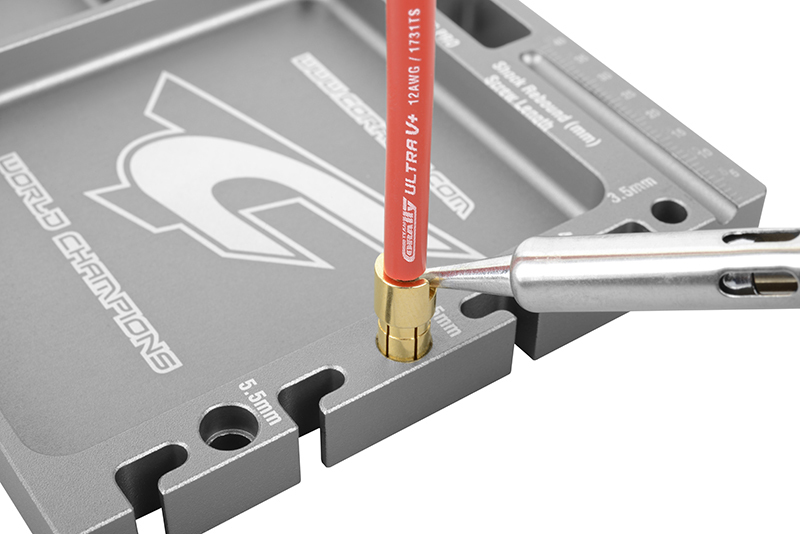 The TC Parts Tray is machined from a solid block of 10mm thick aluminium and hard anodised in red or titanium color for that matching racing look.